Rigaku Corporation is pleased to announce its attendance at the 69th annual Pittsburgh Conference on Analytical Chemistry and Applied Spectroscopy (Pittcon 2018), being held Monday, February 26, 2018 through Thursday, March 1, 2018 at the Orange County Convention Center in Orlando, FL USA. Pittcon is the world’s leading annual conference and exposition on laboratory science, attracting attendees from industry, academia and government from over 90 countries worldwide. Rigaku is exhibiting its benchtop lines of X-ray diffraction (XRD), X-ray fluorescence (XRF) and Raman instrumentation at Booth # 2000-2002. 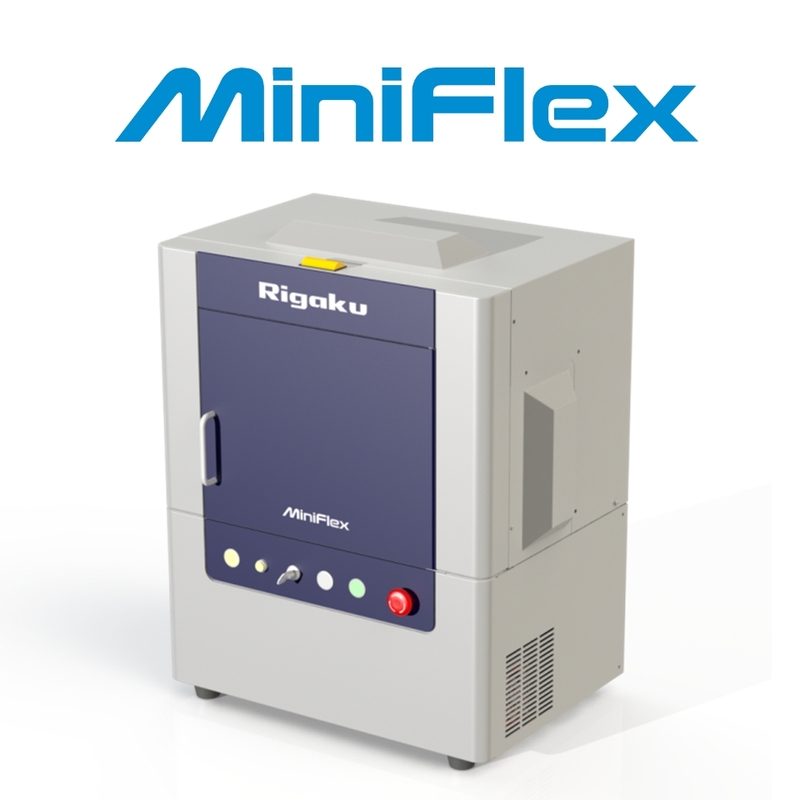 Rigaku (The Woodlands, TX) is showing the Rigaku Supermini200 benchtop wavelength dispersive X-ray fluorescence (WDXRF) spectrometer, the new sixth generation Rigaku MiniFlex benchtop X-ray diffractometer, and the Rigaku Micro-Z ULS wavelength dispersive X-ray fluorescence sulfur (S) analyzer at booth # 2000. 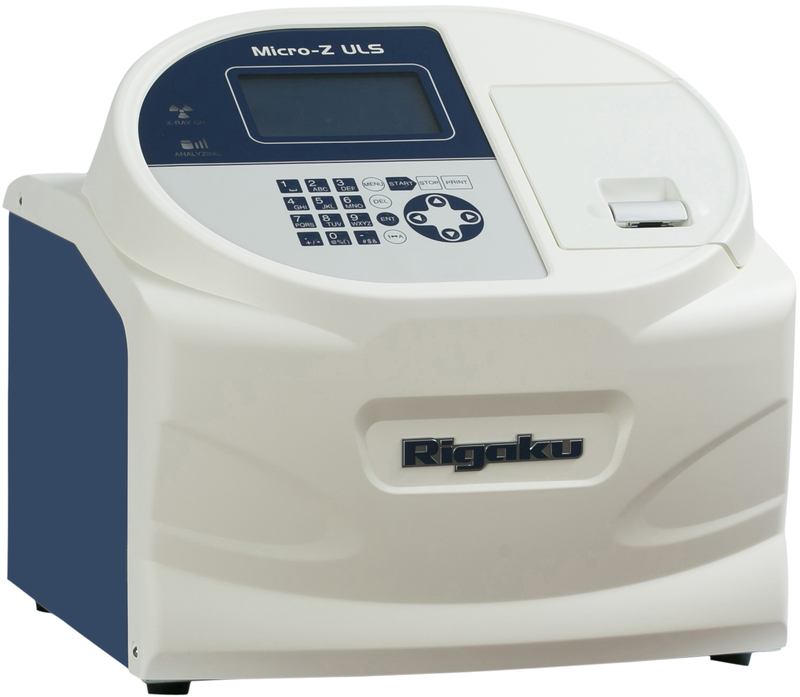 The Rigaku Supermini200 analyzer is the world's only high-power (200 W) benchtop sequential wavelength dispersive X-ray fluorescence spectrometer for elemental analysis of oxygen (O) through uranium (U) of almost any material. It uniquely delivers low cost-of-ownership with high resolution and lower limits of detection (LLD). Ideally suited for today's fast-paced XRD analyses, the sixth generation MiniFlex delivers speed and sensitivity through innovative technology enhancements such as the optional D/teX high-speed detector coupled with a powerful 600 W X-ray source. 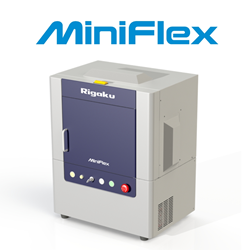 The MiniFlex comes standard with the latest version of PDXL, Rigaku's full-function powder diffraction analysis package. Designed for measurement of ultra-low level sulfur in diesel, gasoline and other fuels, the Rigaku Micro-Z ULS wavelength dispersive X-ray fluorescence (WDXRF) instrument is a benchtop spectrometer with fixed optics optimized for sulfur analysis. It features a novel design that measures both the sulfur peak and the back-ground intensity. 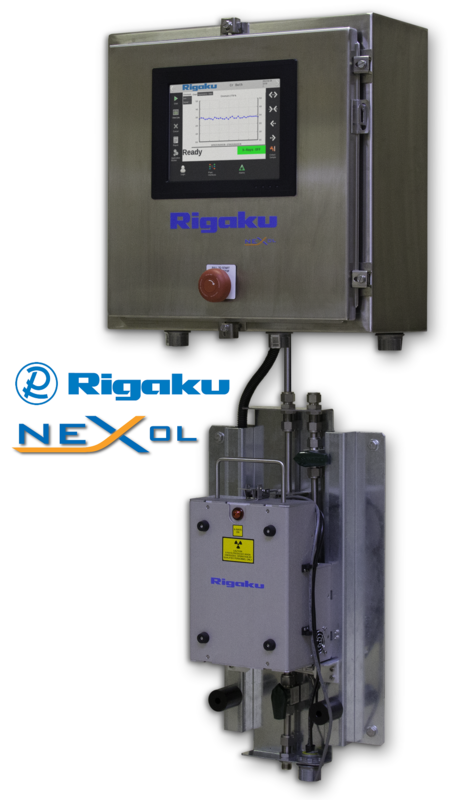 Applied Rigaku Technologies, Inc. (ART, Austin, TX) is introducing the new Rigaku NEX LS Scanning Multi-element Process Coatings Analyzer at booth # 2001. 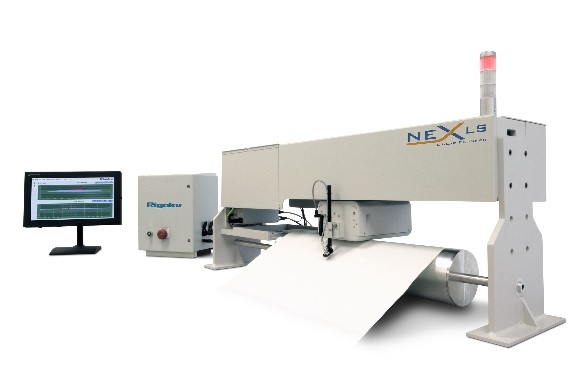 Featuring advanced third generation energy dispersive X-ray fluorescence (EDXRF) technology, the Rigaku NEX LS analyzer represents the next evolution of scanning multi-element process coatings analyzers for web or coil applications. The measuring head, mounted on a rigid beam is equipped with a linear traversing mechanism ensuring constant head-to-surface distance. The ART division is also presenting the Rigaku NEX QC series of low-cost benchtop EDXRF spectrometers. The NEX QC and NEX QC+ systems are compact elemental analyzers with intuitive “icon-driven” touch screens interface and built-in printer for easy operation and convenience. 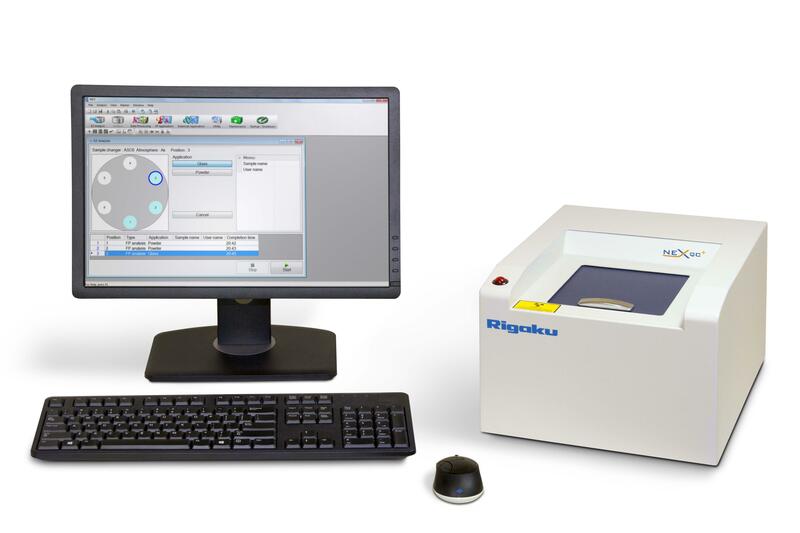 The Rigaku NEX QC+ QuantEZ analyzer, engineered for heavy industrial use, runs on Microsoft Windows-based QuantEZ analytical software. 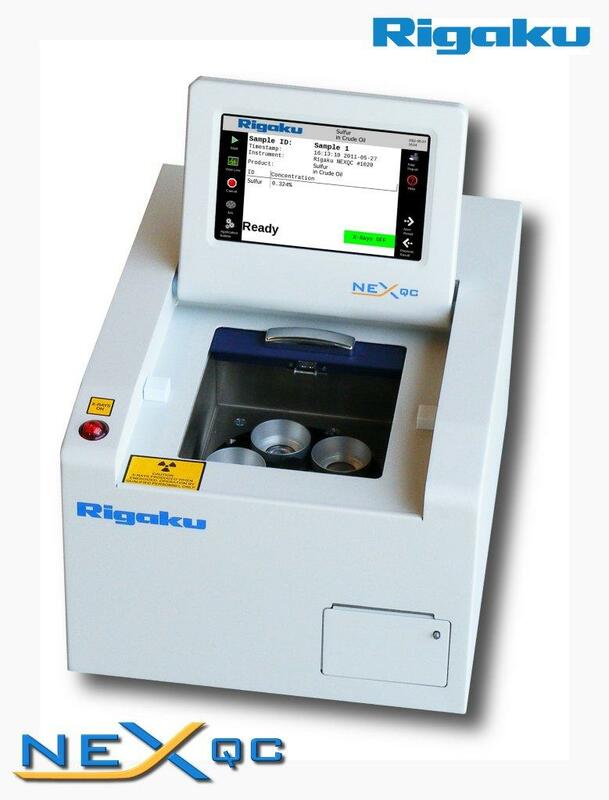 The Rigaku NEX DE series of high-performance, direct excitation energy dispersive XRF (EDXRF) elemental analyzers is also available. 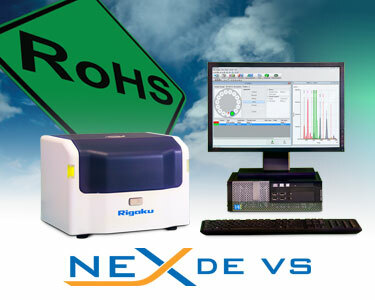 The newest addition to the NEX DE series is the Rigaku NEX DE VS direct excitation variable spot X-ray fluorescence elemental analyzer. The NEX DE VS is uniquely suited for small spot analysis. It features a high-resolution camera combined with automated collimators allowing for precise positioning of a sample for the analysis of 1 mm, 3 mm, and 10 mm spot sizes. For on-line elemental analysis, the ART division presents the NEX OL process elemental analyzer. The NEX OL enables real-time process elemental analysis for liquid stream applications. It is also designed to service web and coil applications, with the ability to analyze multi-element composition and/or coating thickness. 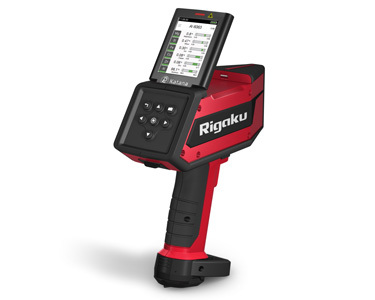 Handheld and portable spectrometers from Rigaku Analytical Devices (RAD, Wilmington, MA) are displayed at booth #2002. 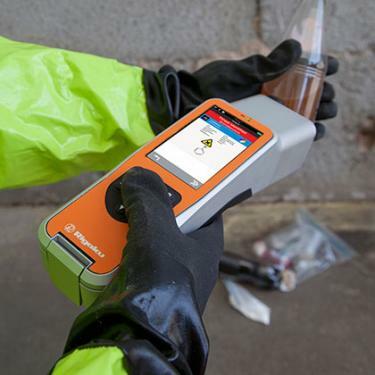 RAD is featuring their latest Raman and laser induced breakdown (LIBS) analyzers, including the Rigaku Progeny ResQ1064nm handheld Raman analyzer and the new Rigaku KT-100S handheld LIBS spectrometer.